MCF Technology Solutions (MCFTech) delivers Services, Strategy, and Products to business customers worldwide. We focus on the successful development, deployment, and support of Business Applications for diverse teams. We believe the best solutions come from a sound business understanding and the thoughtful application of technology. Our Business-First approach ensures a high-level of collaboration with our clients and results that satisfy the organizational needs. As a modern, virtual company, MCFTech provides resources and services in the Americas, Europe, Africa, Asia, Australia, and the Middle East. Our global footprint includes deployments in more than twenty countries as well as systems that touch nearly every corner of the business world. MCFTech offers consultative expertise in evaluating modern technologies, requirements discovery, solution design, and business process engineering with an eye to the implementation of high value systems. We provide an enhanced offering of services that build upon our core expertise in platform development including business intelligence, content, onshore and offshore staffing, and mobile development. 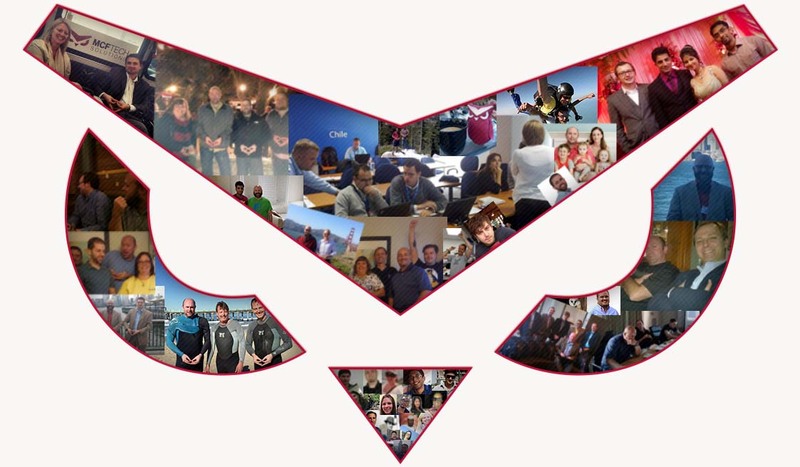 The MCF Way has led to hundreds of successful engagements. It is an iterative, customer-centered methodology based on extensive experience with leading software development, business process, and project management practices such as Lean Six Sigma, Agile, and PRINCE2®. WHAT’S WITH THE OWL, ANYWAY? Whether you’re a new visitor to our website or a long-time client, you may have noticed we love Owls. One look at the owl and you can sense it – the wisdom that comes from centuries as sentry. Their vision allows them to see what others cannot. And, their intuition helps safely guide their quest. 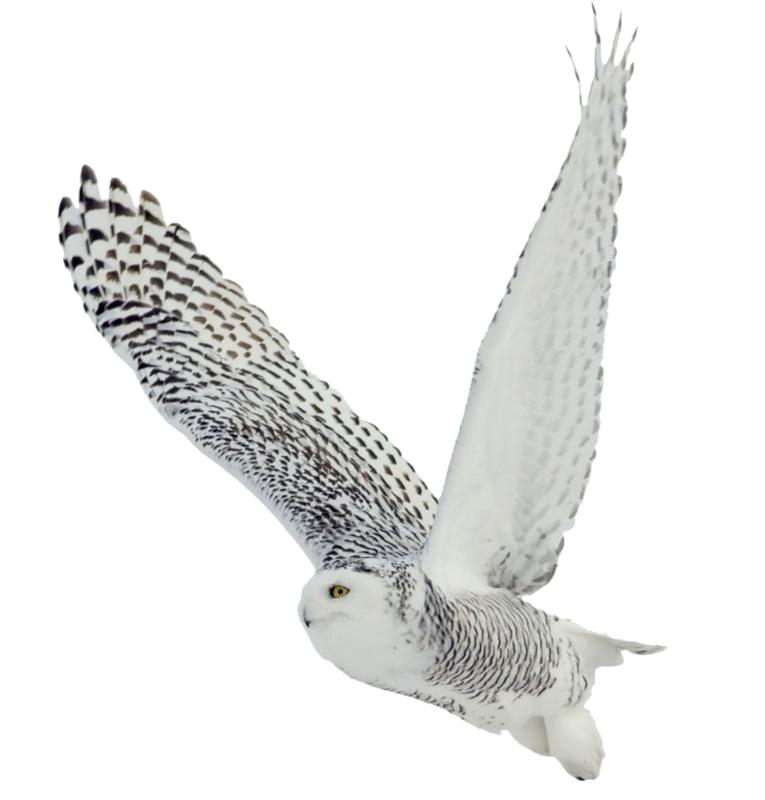 Many cultures see the presence of the owl as a signifier of change. At MCFTech we like to think we embody many of these same traits as we serve our clients. Our vision, and the ability to ask the right questions, helps us spot opportunities for process and system improvement. 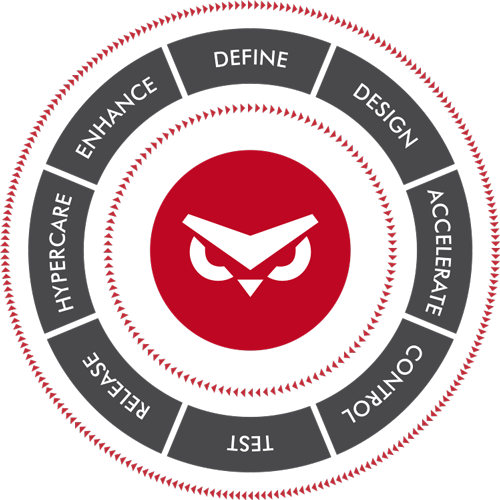 And, our intuition, developed through years of working with different types of technology, allows us to more quickly deliver tailored Business Process Applications. Those applications are changing the way our clients get business done and ushering in a new era of collaborative productivity. Plus, you have to admit…an owl is a whole lot cooler than a Parakeet. 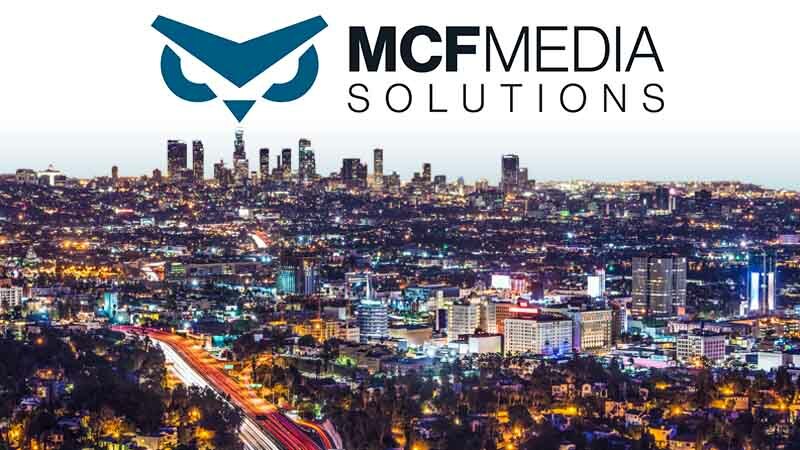 MCF Media Solutions delivers Business Process Applications to the entertainment industry to help manage production, post-production, and distribution projects using the power of the cloud. 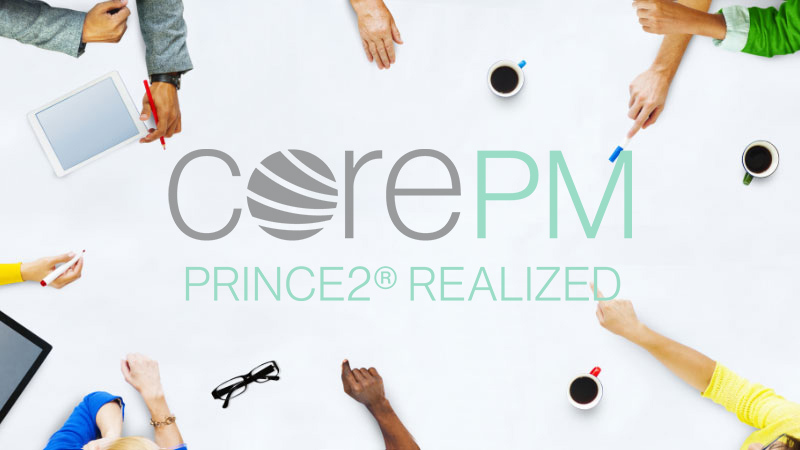 CorePM is a full featured, collaborative project management application built on the principles of PRINCE2®. CorePM allows you to manage your projects using the power of the cloud.